Mercedes-Benz vans offer drivers near Phoenix, AZ a great combination of capability and performance. Metris Cargo and Passenger Vans are versatile, capable and reliable - perfect for independent workers in Arizona! Drivers looking for an affordable, yet reliable van are in luck with Mercedes-Benz WORKER models. Mercedes-Benz Metris WORKER variants are built with low cost-of-ownership in mind, offering few - if any - standalone options and features. WORKER vans are perfect for drivers looking for the ability to customize their van to fit their needs! 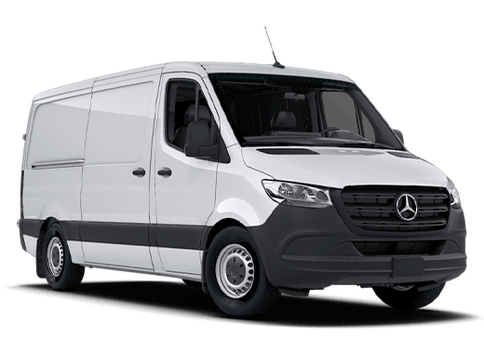 Keep reading to take a look at the similarities and differences of new Mercedes-Benz Metris WORKER Cargo and Passenger vans at Mercedes-Benz of Arrowhead Sprinter! 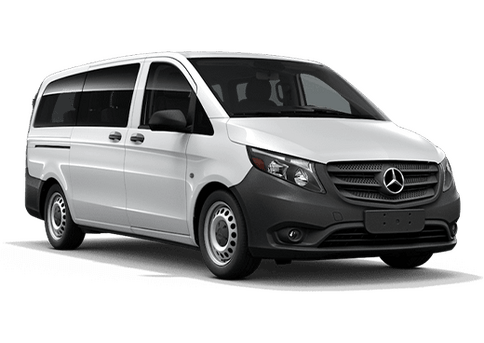 Looking at the above chart, it's easy to see the similarities and differences between the 2018 Mercedes-Benz Metris WORKER Cargo and Passenger Vans. Both vans are fitted with a 208-hp, 2.0-liter 4-cylinder turbocharged engine with a 7-speed transmission that offers a maximum towing capacity of 5,000 pounds. The biggest difference between the two models is the interior configuration. 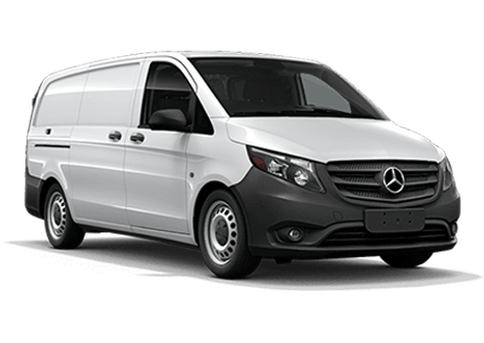 Mercedes-Benz Metris WORKER Cargo vans offer more interior cargo capacity (183 cubic feet) than Metris WORKER Passenger Vans (38 cubic feet), as well as a greater maximum payload (2,502 pounds) than Metris WORKER Passenger Vans (1,874 pounds). Shoppers looking for more than two seats will need to check out the Mercedes-Benz Metris WORKER Passenger Van models. Metris WORKER Passenger Vans offer seating for up to seven passengers while Metris WORKER Cargo Vans only offer seating for up to two passengers. See the similarities and differences for yourself! Schedule a test drive of a new 2018 Mercedes-Benz Metris van at Mercedes-Benz Arrowhead Sprinter in Peoria, AZ! Interested in a Mercedes-Benz Metris Van?